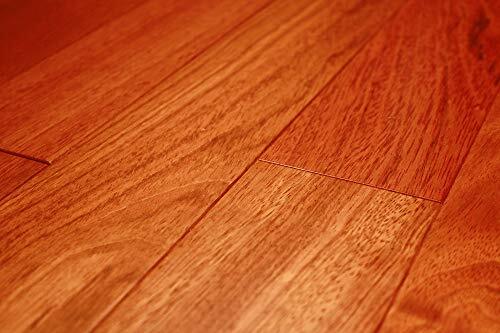 Brazilian cherry hardwood floors first became popular in the US in the early 00’s. This type of flooring quickly became a top choice for anyone looking for eccentric but respectable luxury. Brazilian cherry, also known as jatoba, grows in Southern and Central America. It is typically imported from Brazil, Mexico, and Peru. It has nothing to do with the domestic cherry, and only got its name because of the rich dark red of its heartwood. Related: Check out our article on the best kinds of hardwood flooring, including comparisons and reviews. This timber is characterized by interlocking grains, and it is considered exceptionally stiff. Wood Database rates it very durable against rot. This is a sustainable type of wood, rated by the International Union for Conservation of Nature as a ‘species of least concern’, which makes Brazilian cherry flooring a good choice for environment-conscious buyers. Before you purchase Brazilian cherry products, you might want to check whether they were approved by the FSC(Forest Stewardship Council). The biggest appeal of Brazilian cherry is certainly the color. It comes in an intense dark red and a more restrained salmon. Its natural streaks darken when they get exposed to the light. You can choose between lighter and darker streaks to suit your taste. 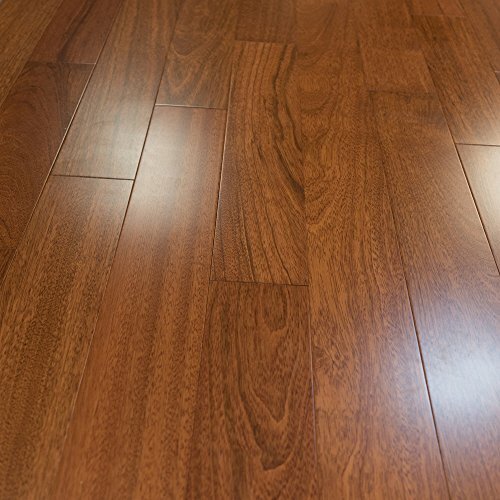 Brazilian cherry is a great timber for hardwood floors. It is very hard, relatively cheap, and there are environment-friendly options available. Above all, it looks absolutely stunning. If you want to skip the long waiting period before using your new floor, you should choose prefinished over unfinished flooring. If you get prefinished planks, you won’t have to deal with a strong odor while the finish cures. It’s best to get a professional to lay your floor and make sure you are hiring the best. Prefinished Brazilian cherry hardwood flooring is more prone to get damaged during the laying process than untreated Brazilian cherry. What’s more, you cannot hide small imperfections by applying finish on them. 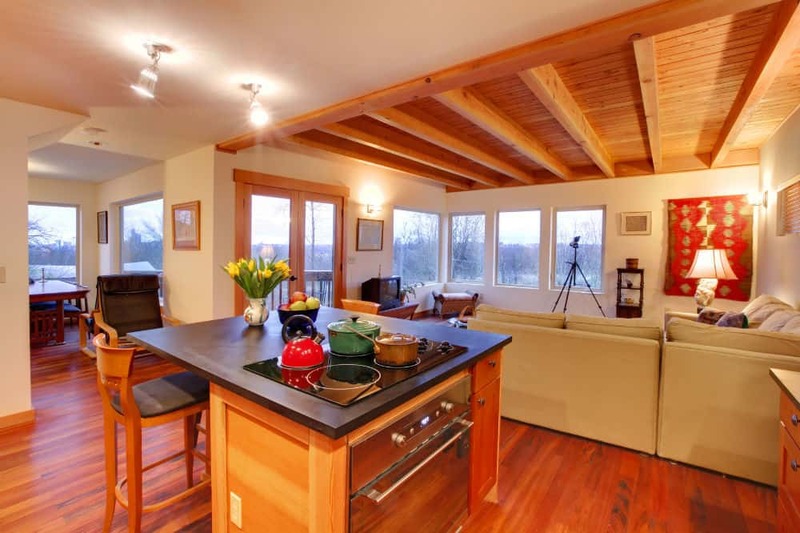 But which is the best prefinished Brazilian cherry hardwood flooring? That depends on your wallet, your taste, and your lifestyle. Since this is a major investment, you should definitely look into every available option before making your choice. This article covers two of the best prefinished Brazilian cherry hardwood flooring options currently available on the market. These planks come in a lovely restrained salmon color with mild streaking. Their length varies between 12 and 60 inches. The planks are 5 inches wide and a half-inch thick. To achieve a flat and smooth effect, the planks have micro beveled edges. This makes the grooves between the planks nearly unnoticeable. It also makes for easier cleaning. When you are looking for the best prefinished Brazilian cherry hardwood flooring, durability should be at the forefront of your mind. Brazilian Cherry Prefinished Wood Flooring by Hurst Hardwoods planks are all kiln-dried, and very hard, making them a great and durable choice. They come with a 3 mm thick wear layer. All of Hurst Hardwood’s flooring is NWFA certified or better. The planks are covered with an aluminum oxide finish, applied eleven times and then cured under UV light. Hurst Hardwoods offers a 30-year warranty with this product. But is this best prefinished Brazilian cherry hardwood flooring for you? It might be, if the design appeals to you. The micro-beveled edges are a huge plus. These make for easier installation, which in turn means that they are less likely to get damaged before your floor is even done. This flooring is also much easier to clean, and you will not end up with grit getting stuck in the space between your planks. A potential downside of this product is the color. It is a beautiful, serious salmon, but it is not instantly recognizable as Brazilian cherry. It may also be a little too conservative for some buyers. 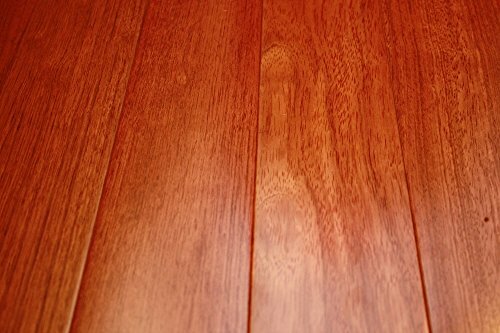 Still, if you are looking for tough, elegant flooring that will survive installation and will not instantly get damaged by daily use, this might be the best prefinished Brazilian cherry hardwood flooring choice available. Here is a more cheerful, less conservative option. 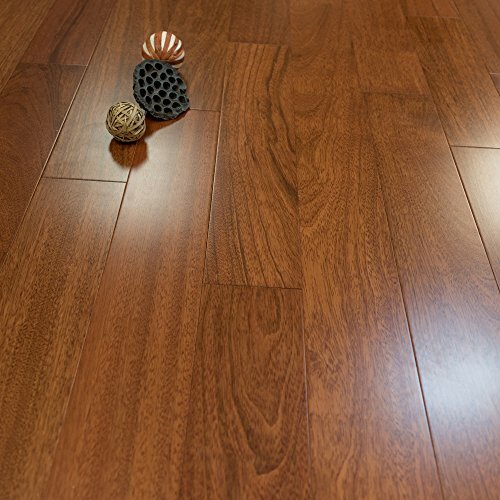 Kingsport Brazilian Cherry Classic is simply the best prefinished Brazilian cherry hardwood flooring option for buyers looking to shake up their home and wow every visitor. It comes at a reasonable price, too. These planks are 3.5 inches wide and 3/8 inches thick. They come in a vivid orange-red, a color you will not find in other kinds of timber. The Kingsport Brazilian Cherry Classic offers a very daring color, but it has a very traditional installation process – the tongue and groove. Tongue and groove has been a popular method of setting hardwood floors for a long time now. The laying process involves nailing together the planks, which fit together perfectly along the edges. If you need to cover a narrow floor space, such as a hallway or a small office, tongue and groove is the best design for you. It also makes these floors easy to clean, which is another big plus. 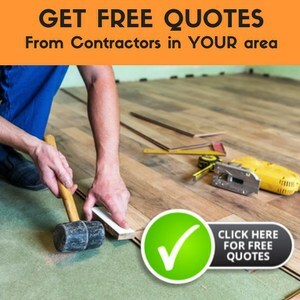 But if you do not have access to a professional floor installation team, this Kingsport product is not the best prefinished Brazilian cherry hardwood flooring for you. It is very easy to damage the flooring with tongue and groove. Even some professionals can lack experience with this method, and accidents will happen. It is important to remember that any mistake made on tongue and groove flooring is going to be extremely hard to fix. This article gave an overview of the best prefinished Brazilian cherry hardwood flooring on the market. The Kingsport Brazilian Cherry Classic is a beautiful, unique, but tricky to install option. It looks great, but it is only recommended to buyers who are able to hire a professional team to lay it. The Brazilian Cherry Prefinished Engineered Wood Flooring by Hurst Hardwoods looks more restrained, but it is specifically designed to withstand high traffic. It comes with micro-beveled edges, which make it simple to install, and easy to maintain. Both products are durable and imposing. For most buyers, especially those who have a busy home, the Brazilian Cherry Prefinished Engineered Wood Flooring by Hurst Hardwoods is the best prefinished Brazilian cherry hardwood flooring option. But your final choice should ultimately come down to your taste in color in style.